World Steel Association has drawn up a global campaign namely, “#LOVESTEEL” an annual initiative to promote the usage and adoption of steel. This year, steel beverage cans are in the limelight. 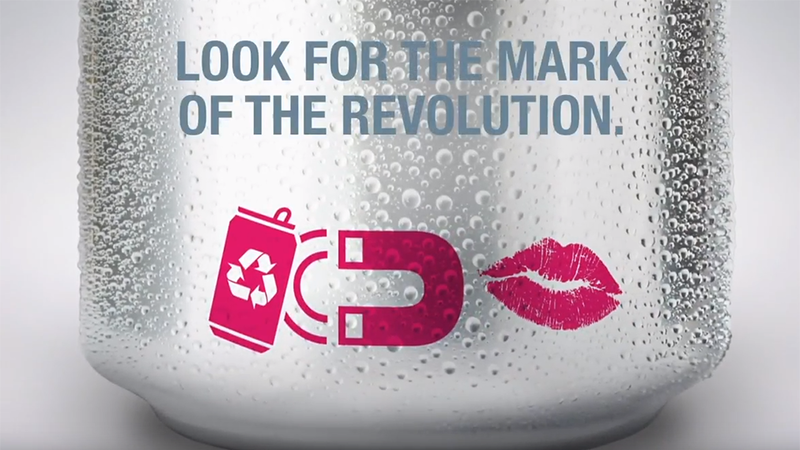 Using the appealing pink symbols that will represent steel cans in future local stores, the #LOVESTEEL campaign not only aims to increase consumer and manufacturer awareness of its compelling qualities, it also intends to cultivate public understanding of the major shift in the steel technology that enabled the advancement and adoption of steel as beverage packaging material. 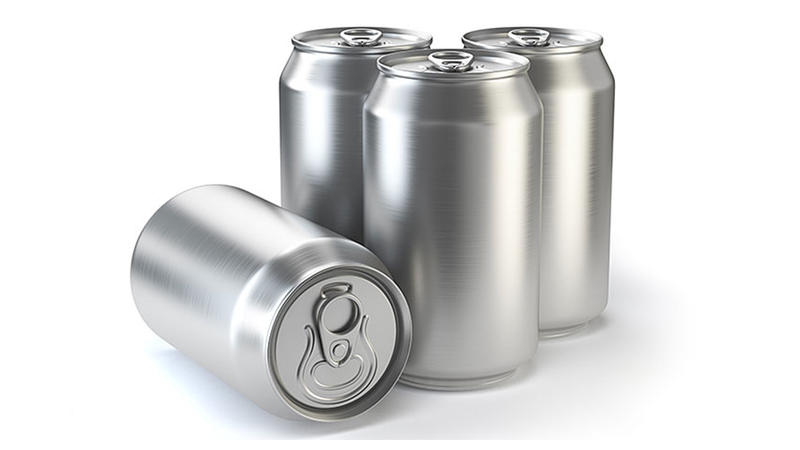 Although most cans were made from aluminum for decades, many of the can manufacturers in Europe and Asia have converted to steel, a trend which their steel producers expect to continue. 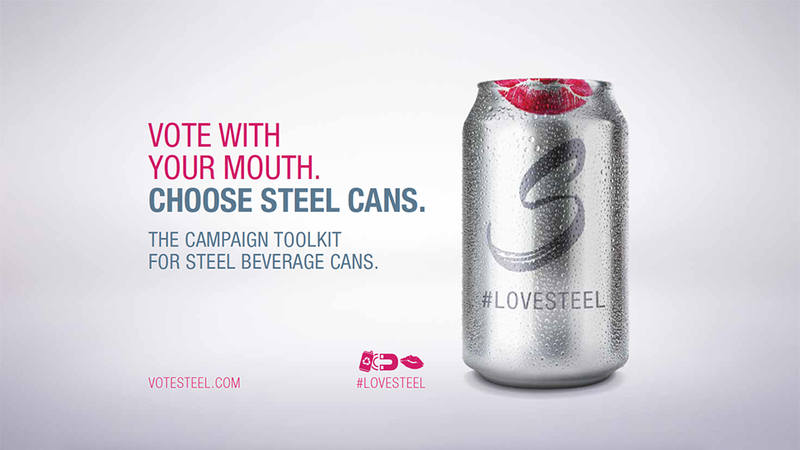 POSCO Global Newsroom introduces this World Steel Association’s #LOVESTEEL campaign’s motives in promoting this growing trend— adoption of a material that is so familiar and common in our lives for commendable reasons. Let’s go into a deeper dive. As a direct comparison to older steel cans, today’s cans can be described as state of the art—It is now stronger, lighter, and thinner than ever and great for keeping beverages cool. What is more is its ability to be shaped and decorated with different designs and colors making beverage packages more appealing to the consumers. By how far and how much has steel transformed in its thickness, weight, and strength? Let’s quantify. During the last ten years, the average weight of steel cans was reported to be reduced by 30%, and so has the thickness. Development of ultra-fine steel materials has optimized strength and lightweighting in comparison to aluminum. Compared to aluminum, it is 30% higher crush resistance, 40% greater performance in strength, 20% higher denting resistant making steel a both efficient and highly sought after material. With such awareness to current design technology, the growing trend in the application of steel beverage cans is not a surprise. Steel cans in Europe and Asia for example, leads the market by 55% while 45% is aluminum. Even with such benefits, the environmental effects of adopting steel cans offer further blessings. Aluminum cans were popularly commercialized for decades, yet has been contributing to high CO2 emissions, and waste of energy and resources. Considering such eco-friendly, reliable, and even fashionable nature of steel cans, worldwide steelmaking companies such as POSCO, Tata Steel, British Steel, and manufacturers alike have supported the usage of steel cans by distinguishing it in the post-market stage as well. While POSCO is one of the major members of World Steel Association, this #LOVESTEEL campaign is of great significance especially due to POSCO’s supply of BP(Black Plate) for the majority of domestic steel cans. Tata Steel has emphasized to the manufacturers of the steel-can-making efficiency that enables fast production and reduced damage rate while achieving cost efficiency. Competing against the aluminum market, Ecotop, is an invention by British Steel to penetrate the aluminum market. 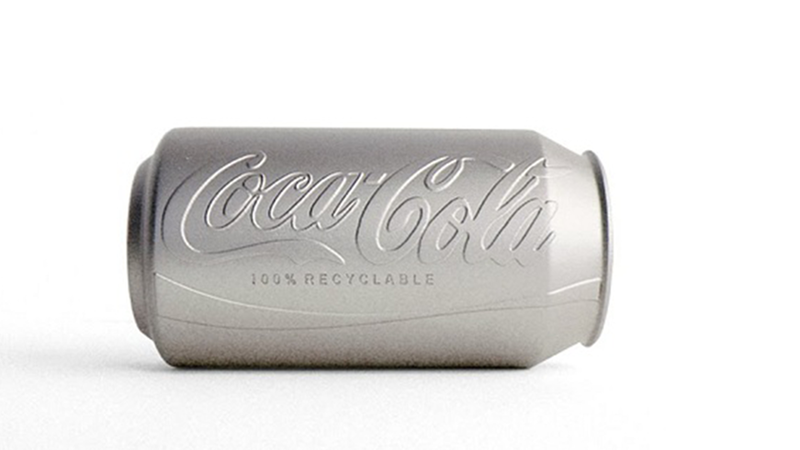 The steel top enables convenient can opening without the need to pull with an aluminum ring. Two instant pushes will create an opening resolving difficulty in can opening along with pressure resistance. Even individual beverage brands such as Coca Cola and Carling Black Label have switched to steel due to its ability for enhanced decoration and use of more colors. Observing from the myriad ways in which steel adds value to the economy and the environment, the only small trick to push this movement ahead may be for us to simply choose the soon-to-be ubiquitous beverage that prints the vivid #LOVESTEEL mark. Your future hunt to quench thirst at a grocery store or by a vending machine may just be that big break. Steel Makes Our World A Better Place!